As a Blogger i know that every one search for the best and easy SEO tips to make their Blogs or websites famous within a short period, Yes you can make your Blogs very famous by following the below important and easy SEO tips. 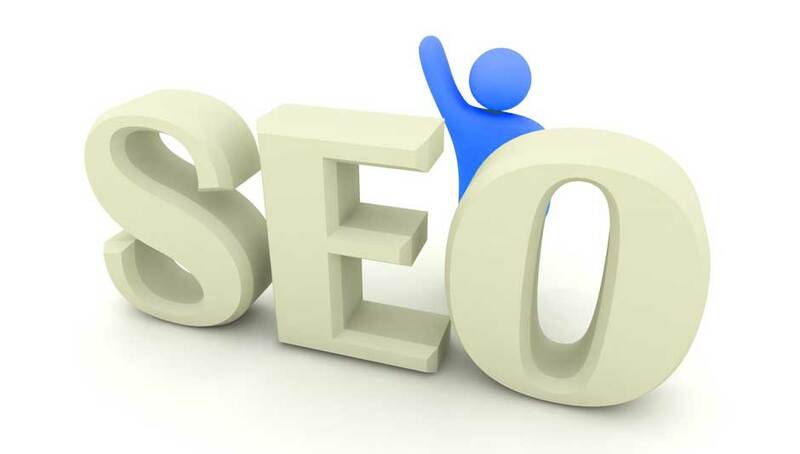 First Please have a look at our previous SEO tips and make sure that you are following them. 1) Sitemap : sitemap is nothing but that which includes all your website URL's in a well defined structure.You have to submit your website sitemap mainly to Google and Bing. 2) Google Analytics: This gives the complete Traffic and other most important data of your website, Must add this code. Go Here get your Analytics code add this code to your website template just above the </body> tag and save your template, within 24 hrs all your website Traffic and other data is shown, by this you can know whats your site Search engine visits, Direct visits, Referral visits etc.., and you can know at which point your website is strong and week. 3) Keywords: These are the words which best suits your website. Now you have to add your Blog Description and Keywords that are related to your blog content. Now add your blog Description and Keywords(keywords should be sapparated by commas) add more relative Keywords,search the best keywords for your content. save your template. 4) Titles : Choose the Best and common title for your Article in users point of view, that is when you are giving a title to an article just type that title in google and see how many websites contains the same title if there are many websites contains same then you have to change your article title in such a way that how the users search that content (users point of view).Your blog results will be indexed first. 5) Unique content : Just keep on publishing the unique and interesting content, please don't copy from any where.If your content is unique and interesting then your Direct Traffic will be more and you can earn much on your website.Just write a Great Great content. 6) Backlinks : Backlinks are incoming links to a website or web page. How to increase your Backlinks? Just connect your website to all famous websites so that your search engine traffic increases. Just comment on other blogs and forums atleast on 3 to 5 other websites per day so that your traffic will increase day by day. 7) Sharing : create a facebook page for your website and post all your articles on that page and share it to all your friends and famous groups on facebook so that your referral traffic will increase. Tricks to increase your referral traffic? Just keep on posting interesting photos, videos, on your facebook page and tag all your friends so that you may get many shares and many people visit your site. 8) Alexa Toolbar : Add alexa toolbar to your browser so that you can know the popularity of every website that you visit and also the page rank.Keep watching your site alexa rank follow all the tips to get a good rank that's what the actual popularity.